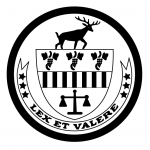 The Hartford County Bar Association, Inc. 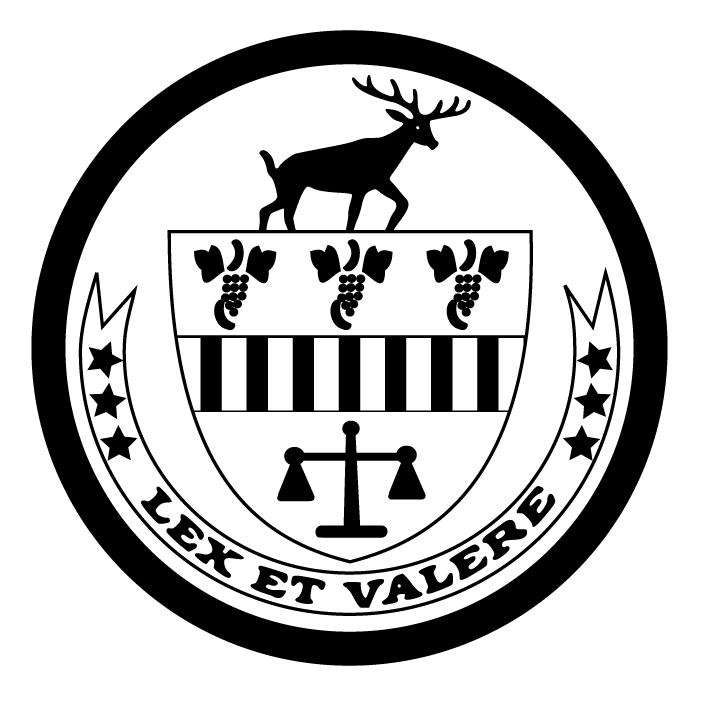 I am a graduate of an ABA approved Paralegal or Legal Assistant Program I am employed by a law office and the majority of my work is in the capacity of a paralegal or legal assistant. I am a self-employed or contract paralegal.